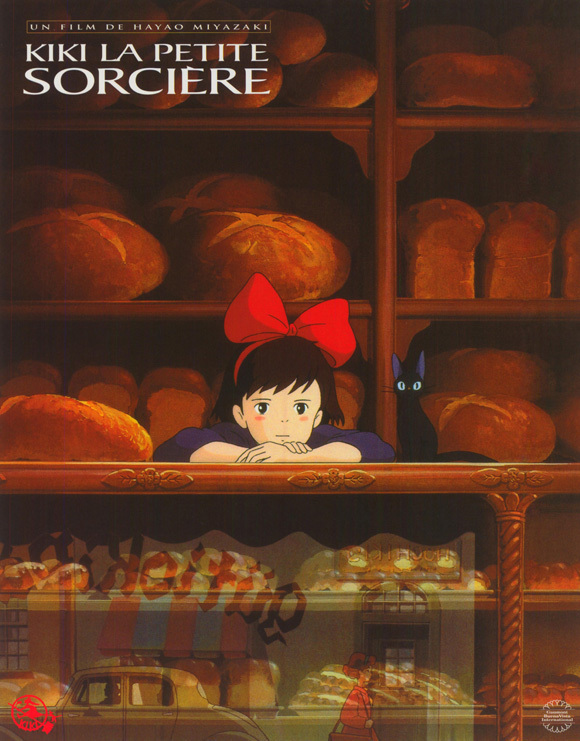 Kiki's Delivery Service. Kiki's Delivery Service Poster. HD Wallpaper and background images in the Studio Ghibli club tagged: studio ghibli anime poster kiki's delivery service.